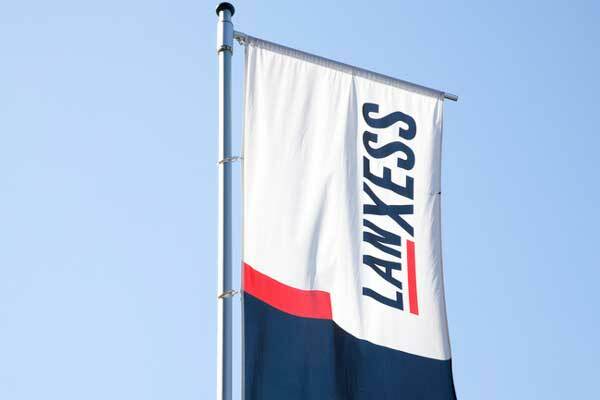 Specialty chemicals company Lanxess is expanding its production capacity for the industrial chemical benzyl alcohol for the global market by around 30 per cent. The two-stage expansion of the plant at the German site in Krefeld-Uerdingen is scheduled for completion by the end of 2019, said a company statement. “We are well equipped to serve both global groups with locations around the world and small and medium-sized companies worldwide,” he added.